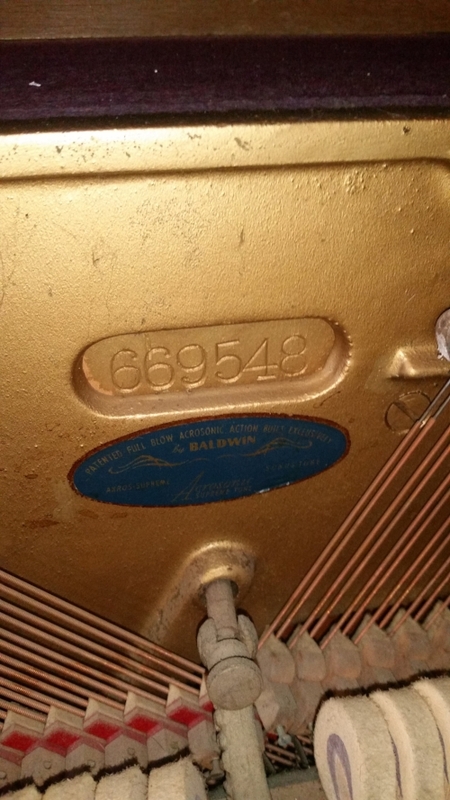 …is a 1959 Baldwin Acrosonic spinet. I've always liked this little piano, great-sounding and easy to play. I hope to start sampling in winter of 2018-19.